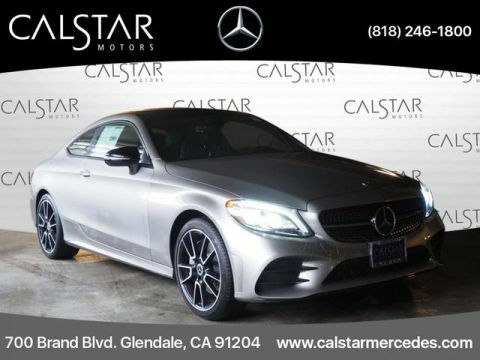 This CARDINAL RED 2019 Mercedes-Benz C-Class C 300 Sedan might be just the sedan for you. We're offering a great deal on this one at $57,175. It has great mileage with 23 MPG in the city and 34 MPG on the highway. 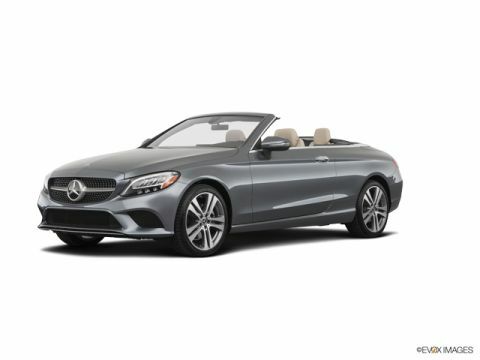 Complete with a stunning cardinal red exterior and an amg black interior, this vehicle is in high demand. Call or visit to talk with one of our vehicle specialists today! Visit us at 700 S Brand Blvd. Glendale CA 91204 or Call us at (818) 246-1800. Calstar Motors is family owned and operated for more than 30 years. We are located just a few blocks from the Americana and downtown Glendale, and minutes away from downtown Los Angeles. Stop in today to view our large inventory of new and pre-owned vehicles. We offer competitive prices, and our staff provides hands-on customer service which differentiates us from all other dealers.